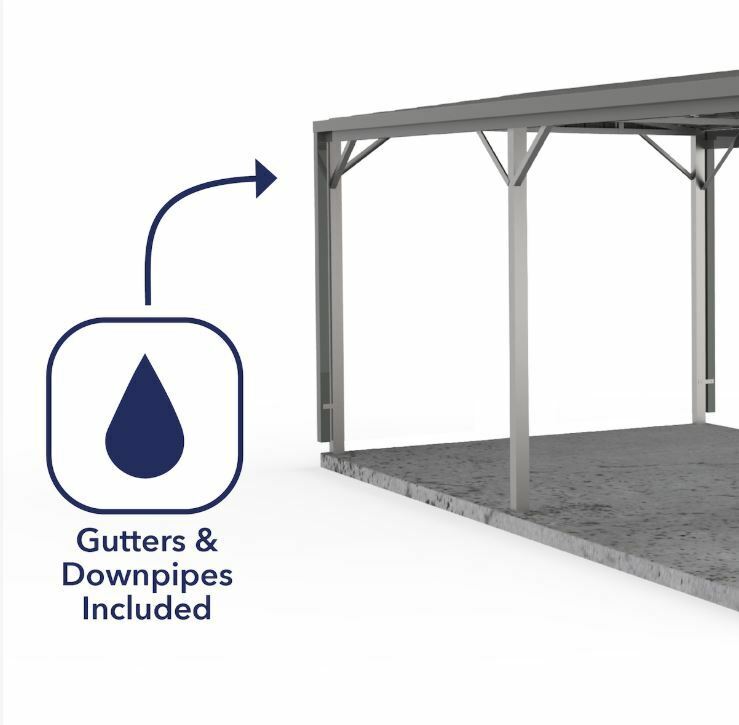 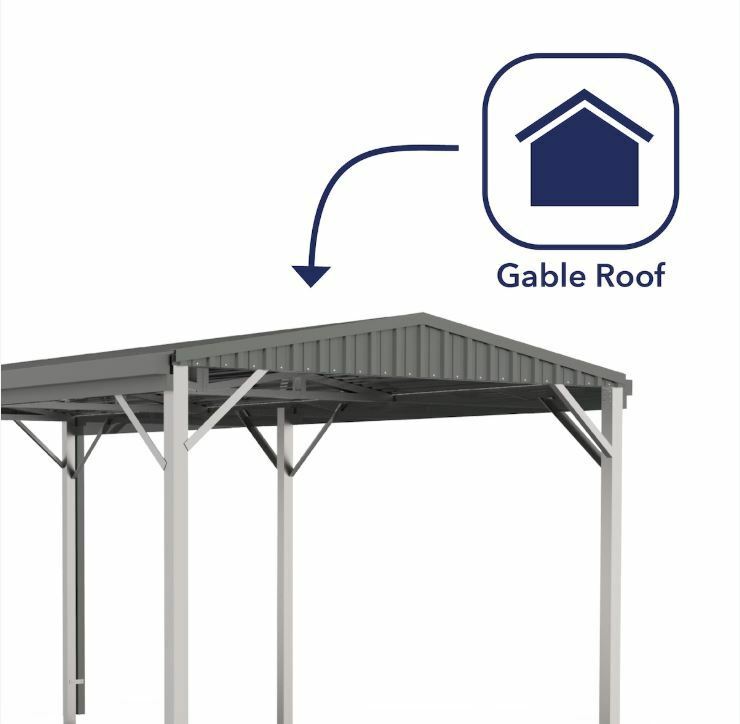 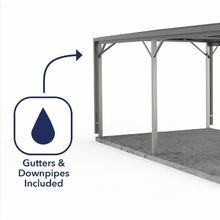 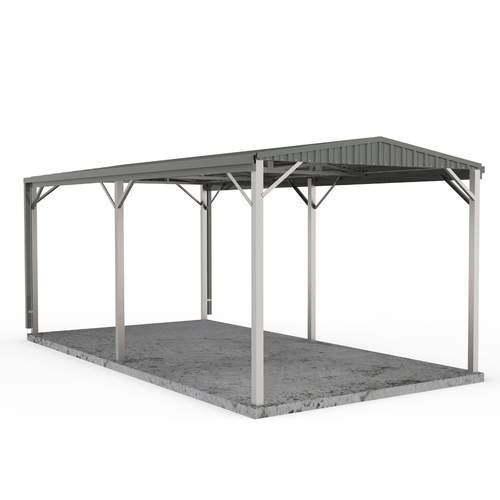 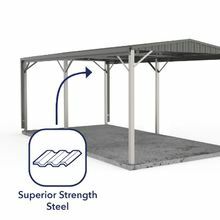 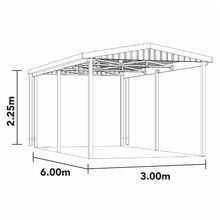 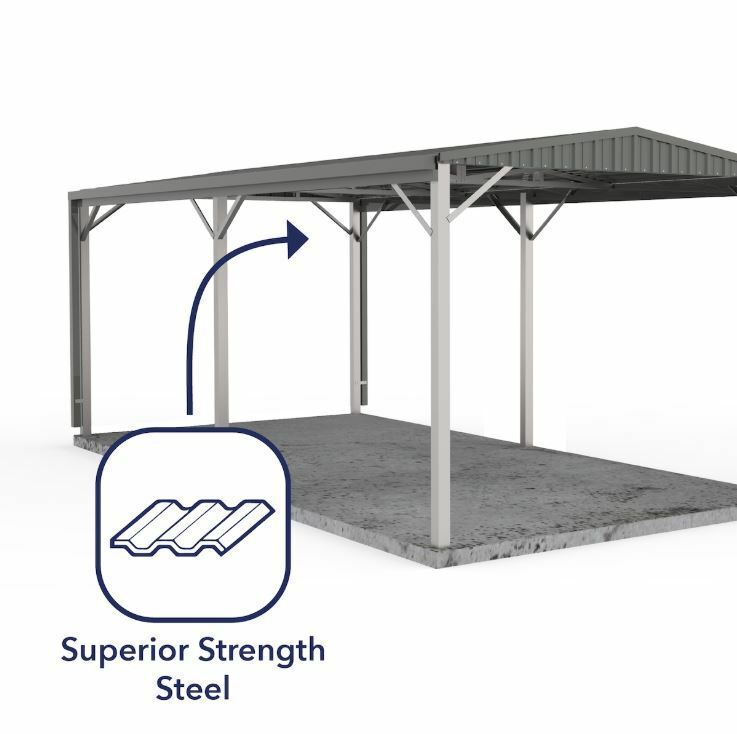 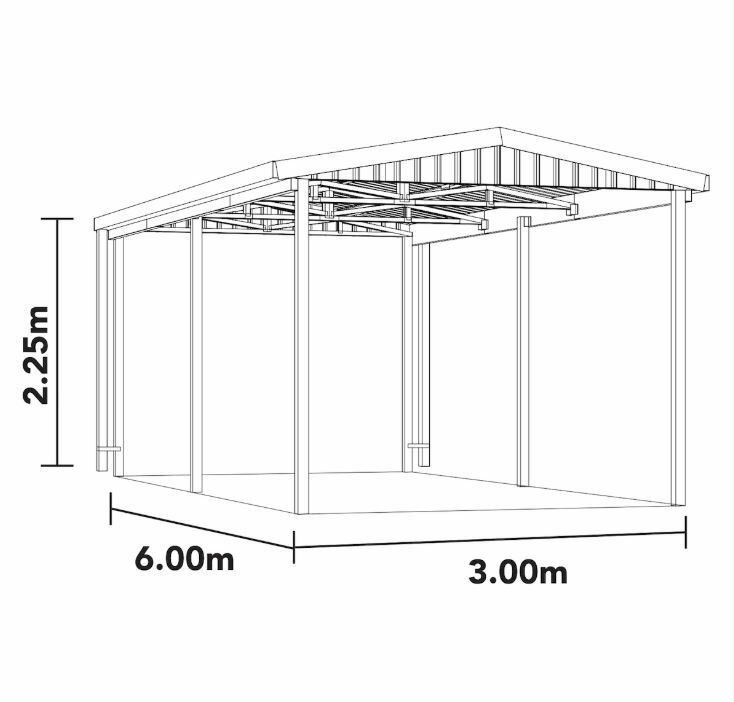 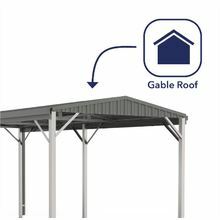 Our compact Gable-Roof Carport rated W50 -- strong and simple. 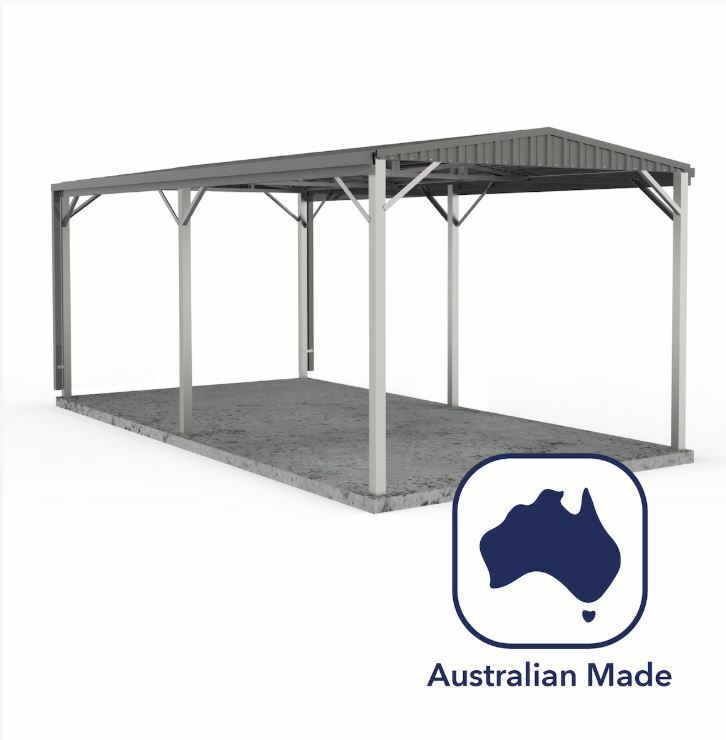 This single-vehicle shelter is made to protect your personal vehicle from the certain harsh conditions of the Australian weather. 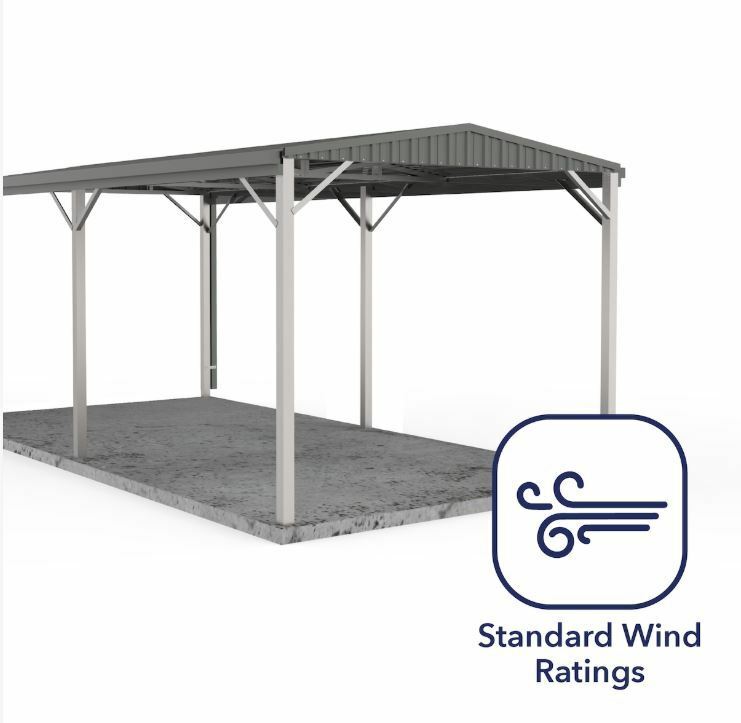 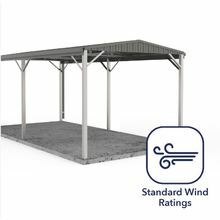 It’s rated W50, engineered to withstand winds of up to 180 km/hr. 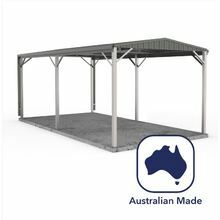 It’s made of Bluescope Colorbond, which is known not just for its corrosion resistance but also for its special painting process. 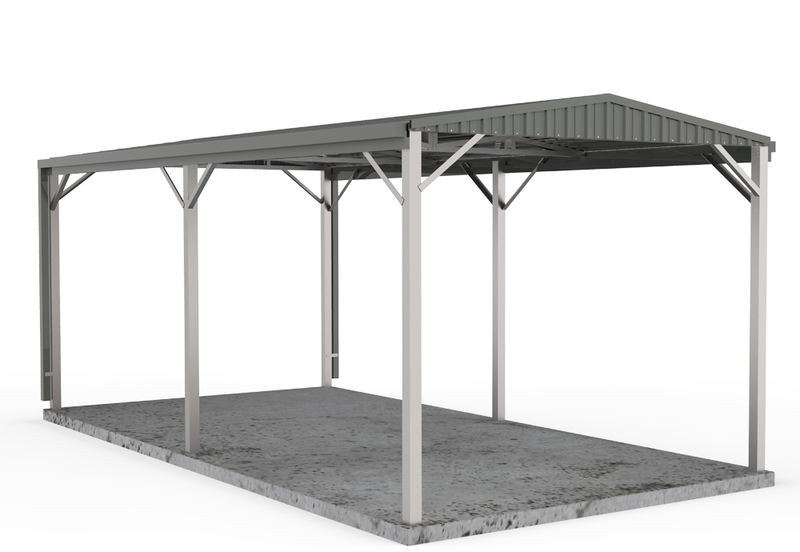 It comes in classic colours to easily match outdoor designs, this structure won’t need major maintenance jobs as the paint won’t chip or fade easily.